The environment is getting worse because of human activities. Natural disasters take place because of the rise in sea levels due to the increase in global temperature. We might already feel the impact of these changes today, but we are also setting up a disastrous future for our children. Each day, hundreds of species around the world become extinct. Several sites close because of damage. Air pollution levels are increasing, especially in urban centers. Deforestation is also taking place at an unprecedented rate. The least that you can do is to teach your kids the right thing so that they will still have a planet to live on when they grow old. It is never too early to tell your kids about the value of environmental protection, and what they can do to help. It is easy telling your kids how to protect the environment, but you need to show them how to do it. Kids usually follow examples by adults. If they see you being irresponsible in managing your trash, they will also do the same. Set a good standard for them, so they will follow what you say. You can also inform your kids about things they can recycle. Let them know that they can wash and reuse some items instead of throwing them away. You can also teach them to fully utilize their paper on both sides instead of always writing on a new page. 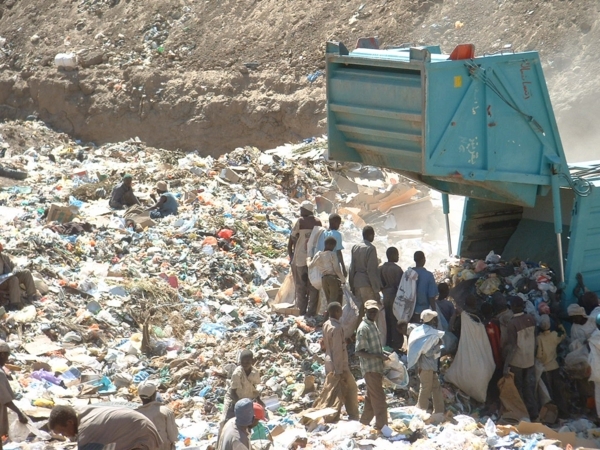 Recycling is difficult for some adults because they did not see examples when they were growing up. You can also hire a junk removal company if you can’t manage the trash at home. They will come and pick up the items that you need to dispose of. You can explain to your kids what is happening, and what those people will do after collecting the trash. The use of chemicals at home could have detrimental effects on the environment. From your beauty products to cleaning agents, you need to start choosing organic options. As long as they are still effective and they don’t contain anything that damages the environment, they are good enough. When your kids grow up, they will start looking for organic products first. You might not see kids planting trees these days because they did not see their parents doing the same. 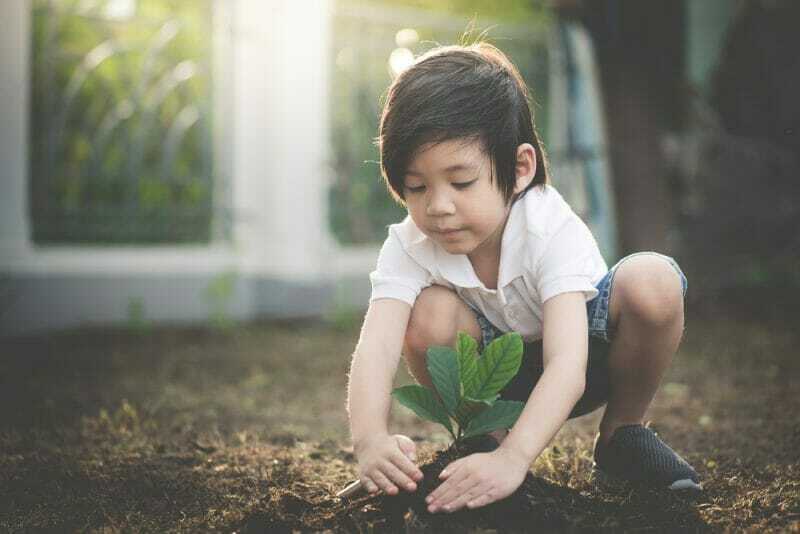 If you want your kids to understand the value of trees and other plants, you can start a garden at home. You can let them help you when you do gardening stuff. While doing it, you can explain to them how it helps the environment. Teaching them about environmental protection needs to start at home, but it does not have to end there. You can send your kids to schools that are environment-friendly. Education continues at school if they emphasize how to save the environment. Your kids will do the right thing if they receive exposure at an early age.